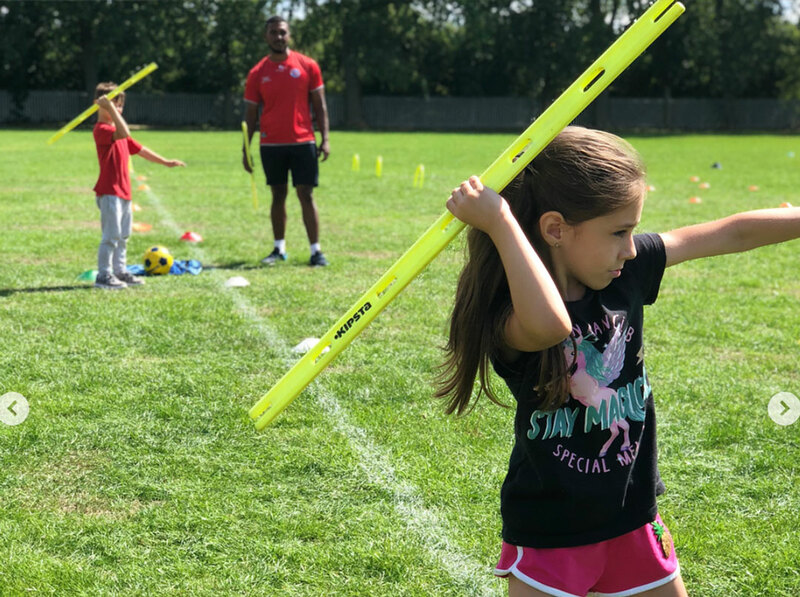 Courses | Kick Up Sports! Enjoy a fun structured football session for boys and girls of all abilities aged 4 – 13 years. 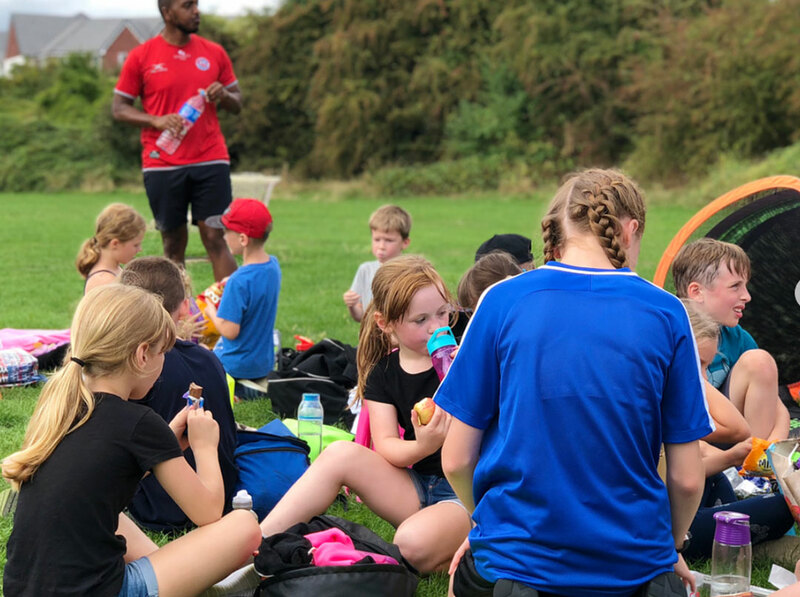 Our sessions are based on fun, skill and creativity and are run by qualified coaches. A programme for girls aged 5 – 13 years to develop their football skills and knowledge in a fun and creative environment. We have various sports camps and activities on offer during the school holidays for kids aged 4-13 years. Ask a member of staff for more information. We would like to thank our sponsors Tiipr, because now we have a brand new website that allows you to keep up to date with everything we’re doing, make online payments and get in touch. Download Tiipr on iOS or Android now. 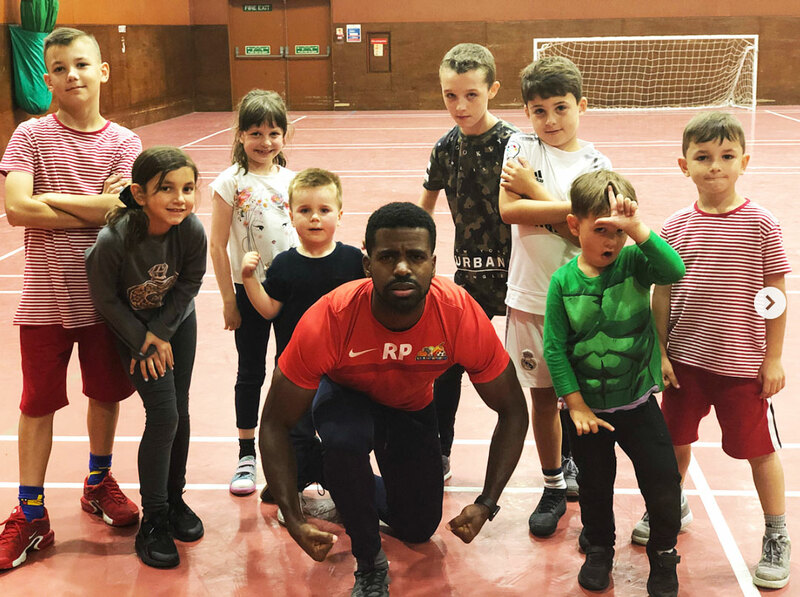 Kickup Sports offer a range of services to schools and parents, which consists of fun packed and professional sessions designed to improve the sporting abilities of children. We offer multiple locations to ensure we connect with as many young athletes as possible! Please do not hesitate to get in touch and we will be happy to assist you in any way we can.